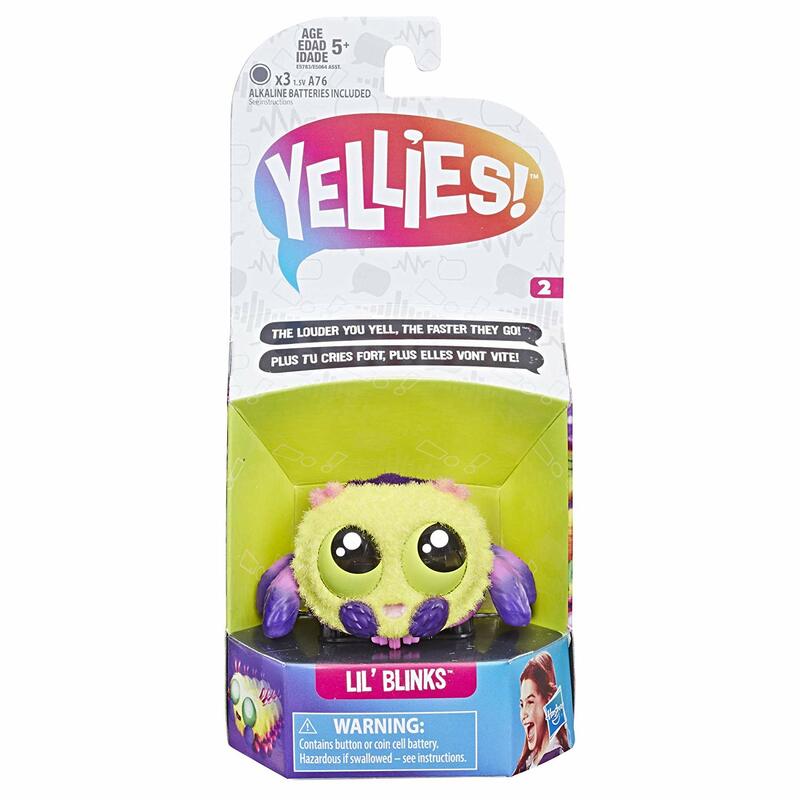 Today only, Amazon has the yellow Lil Blinks Yellies voice activited spider pet on sale for $6.62, down from $14.99. Yellies! are the cutest, fuzziest pets that respond to your voice! 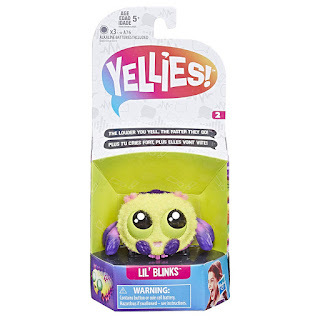 Each Yellies! 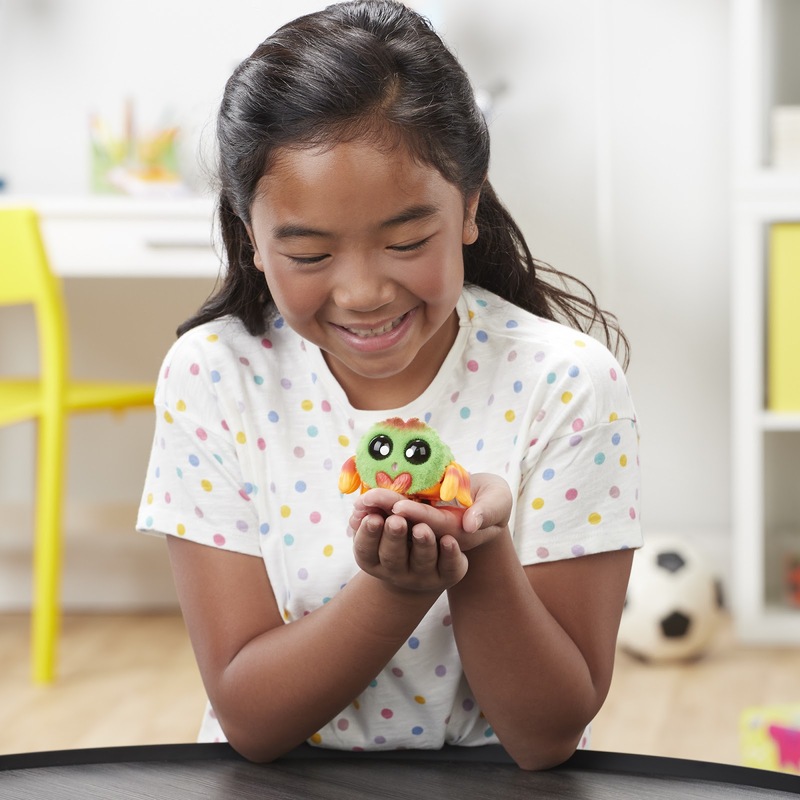 pet has its own unique look and personality and is full of fun surprises! Voice and sound-activated, they respond to talking, yelling, clapping, singing, or even music. The louder you yell, the faster they go!